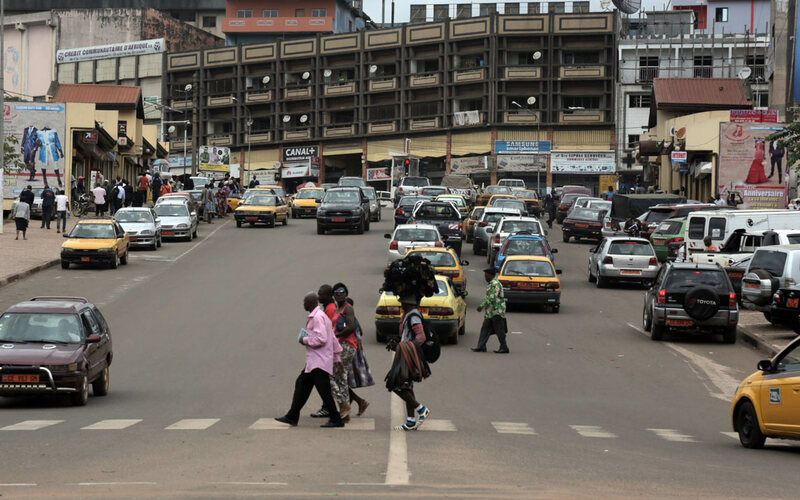 Like many countries in Africa, Cameroon has experienced a rapid urbanization during the last decade leading to drastic changes in lifestyle. Stress, obesity, physical inactivity, poor eating habits and tobacco consumption are some of the factors that have led to the increase of chronic diseases such as diabetes, heart disease, cancer and chronic respiratory diseases. Today, nearly a third of the population suffers from high blood pressure, and chronic diseases cause 31% of all deaths every year. To respond to this public health crisis, the government has developed a strategic plan to reverse the progression of chronic diseases. 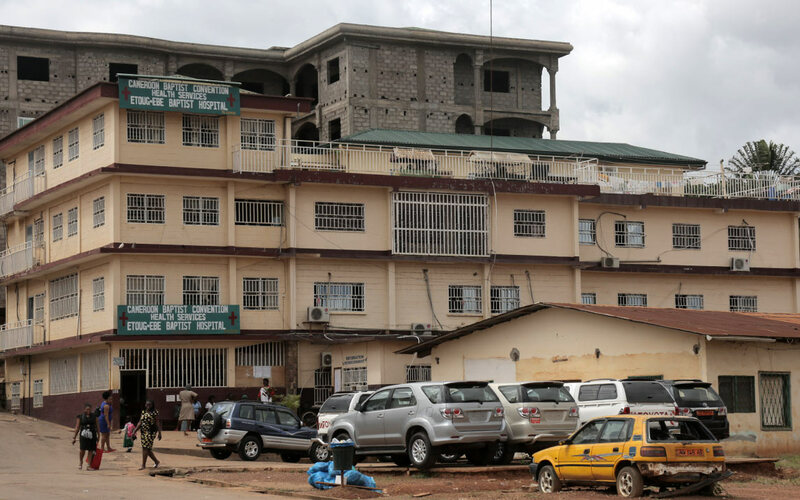 The Etoug-Ebe Baptist Hospital in Yaounde, the capital city of Cameroon, is run by the Cameroon Baptist Convention Health Services. This is one of the first facilities in which Novartis Access medicines are available to patients to treat conditions such as hypertension. 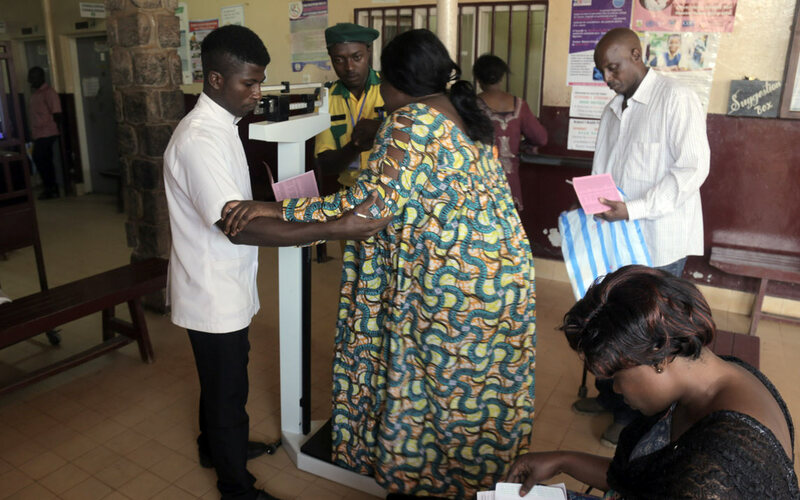 A patient is being weighed at the Etoug-Ebe Baptist Hospital, one of the 88 health facilities run by the Cameroon Baptist Convention (CBC). As part of the partnership with Novartis Access, CBC health services has launched the Know Your Numbers campaign to encourage individuals to know their critical health numbers such as weight and blood pressure. A staff member is delivering medicines at the Etoug-Ebe Baptist Hospital’s pharmacy. Before the program was put in place, many patients used to travel long distances from one hospital to another, and even from one city to another, to get the most affordable treatments or medicines of a higher quality. 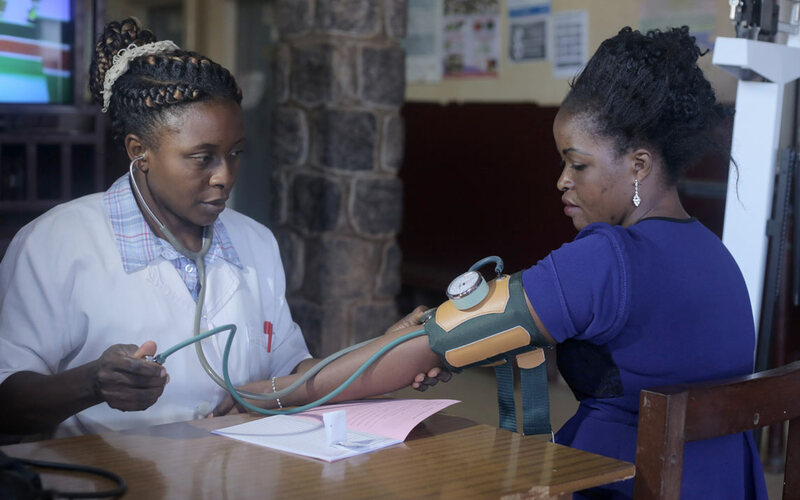 Getting high-quality treatments at an affordable price is an important element of the prevention and control programs put in place by the government of Cameroon to successfully control NCDs. 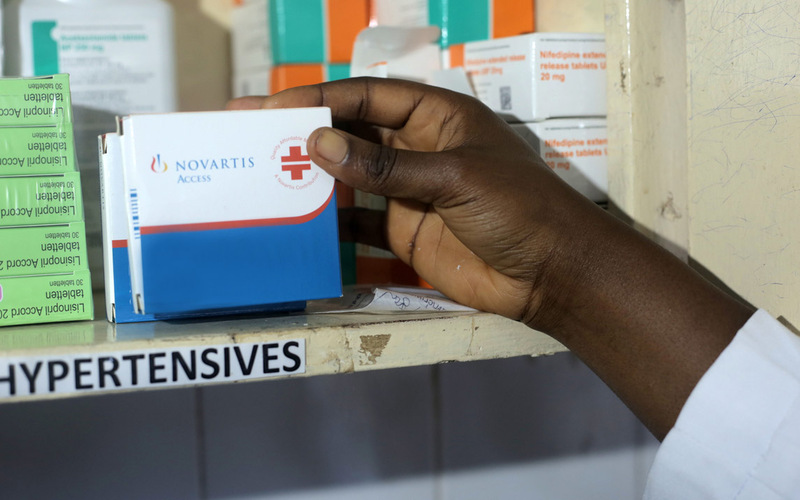 Novartis Access medicines are already available through some Cameroon Baptist Convention health services facilities and will be extended to other faith-based organizations and eventually to the entire country. Alvine, aged 50, has been diagnosed with hypertension seven years ago. Like many people who are affected by chronic diseases in Cameroon, she was diagnosed while undergoing medical tests for another ailment. When she was diagnosed, her blood pressure was at 160. The most serious form of hypertension is anything higher than 180. 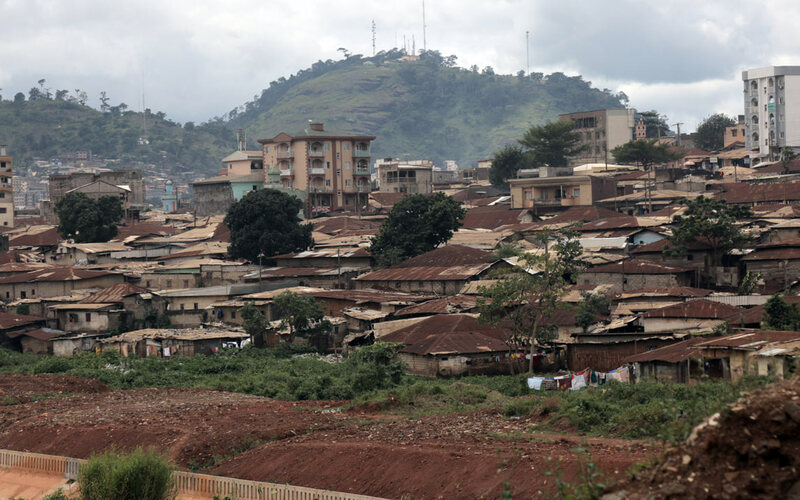 Alvine lives in Briqueterie, one of the poorest neighborhoods in Yaounde. 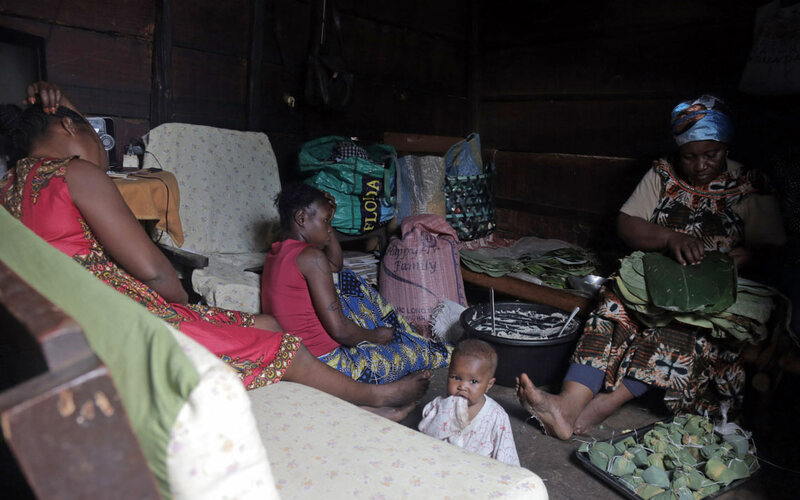 The majority of Cameroonians live in poverty and do not have health insurance to cover the cost of medicines, which can have a big impact on their living conditions. 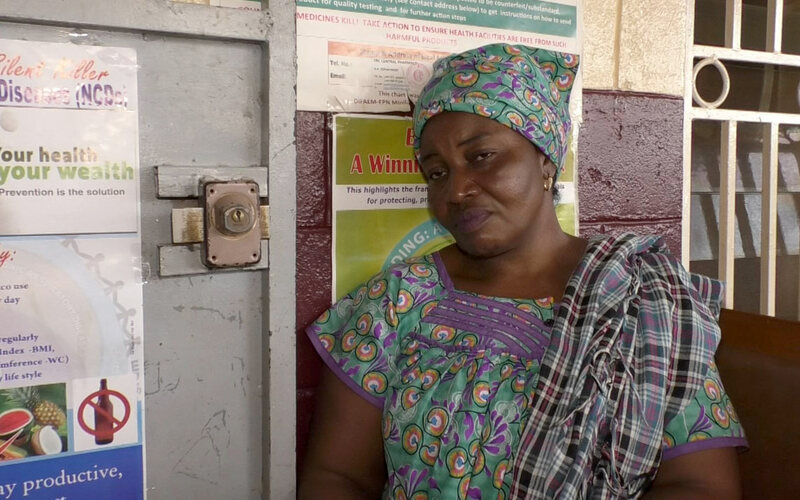 When Alvine was diagnosed with hypertension, she had to travel to Bamenda, a city in the North-West of Cameroon and 8 hours away by bus, to buy a treatment she could afford. Today, she travels 5 kilometers from her home to the Etoug-Ebe Baptist hospital to buy her treatment and get her health numbers checked. Alvine lives in a single room without windows, which also serves as bedroom and living room, which she shares with her two daughters and her granddaughter. She works every day to find solutions to feed herself and her family and pay for her living expenses and her medicine. This month like the previous ones, Alvine Nyintché is visiting the Etoug-Ebe Baptist Hospital in Yaounde. Aged 50, Alvine has been diagnosed with high blood pressure seven years ago. “Most Cameroonians do not have medical insurance. Today, I pay 800 francs CFA every month for my hypertension treatment (about USD 1.5), whereas just a few months back, it cost me 5000 CFA francs. I am a single mother. 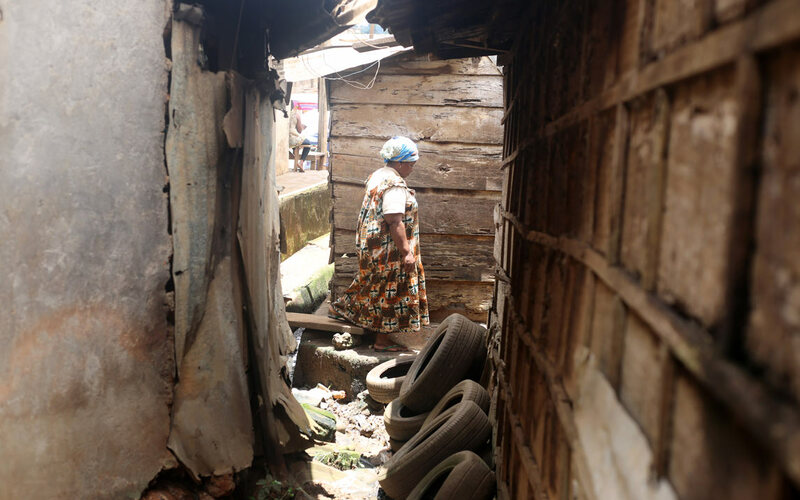 My two daughters are unemployed and we have to pay rent,” says Alvine, who lives in Briqueterie, one of the largest slums of the Cameroonian capital. 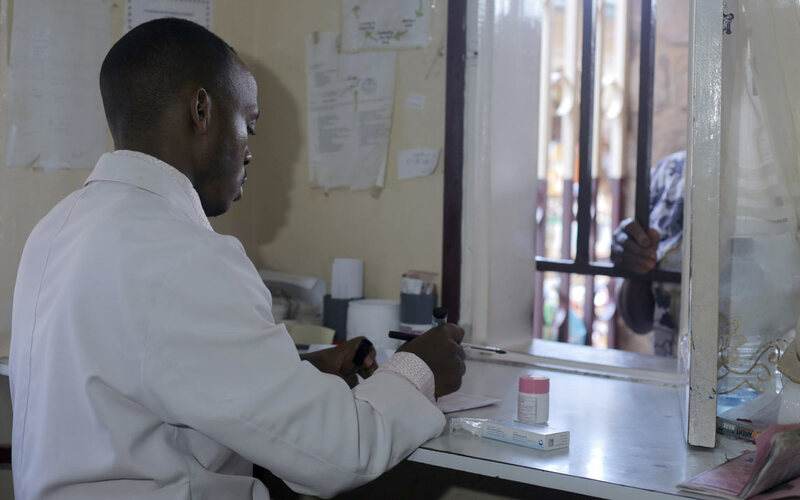 Alvine has access today to an affordable treatment thanks to a new program which Cameroon will soon deploy across the country: Novartis Access. The program provides a portfolio of medicines against key chronic conditions at a price of USD 1 per treatment per month to health providers. In Cameroon, these medicines are available through some hospitals and clinics of the Cameroon Baptist Convention Health Services, including the Etoug-Ebe Baptist Hospital. The program will be extended to other faith-based organizations and eventually to the entire country. A memorandum of understanding has recently been signed between the Ministry of Health of Cameroon and Novartis. This complements efforts by the government to establish prevention and control programs for chronic diseases, focused primarily on diabetes and hypertension. This collaboration is part of the solution to tackling the growing burden of NCDs in the country. Beyond medicines, activities will be conducted to strengthen healthcare systems, for example by training healthcare professionals on NCD management, and by providing community education and awareness. In September, CBCHS and Novartis will kick off a Know Your Numbers campaign to encourage individuals to know their critical health numbers. The campaign will take place in seven health districts over the next two years, reaching a total of 1 million people. Chronic diseases such as diabetes, hypertension, cancer and respiratory diseases are a growing concern in Cameroon, already causing 31% of deaths every year1. “Noncommunicable diseases can take years before being detected, which unfortunately often means that complications have already set in. As a nurse, it pains my heart when I see someone coming in with complications. If this person had been diagnosed earlier, we could have given her a treatment to keep her healthy and productive”, says Cordel Ndasi, a nurse at the Etoug-Ebe Baptist Hospital.